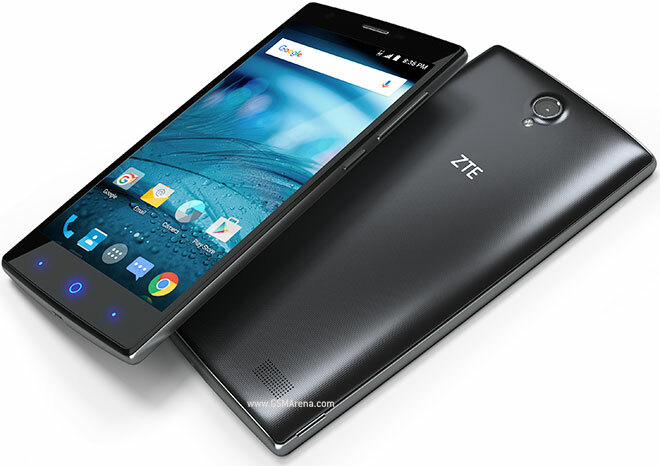 According to a new report, ZTE is working to update its Zmax line-up with a new phone. Dubbed ZTE Zmax Pro, the device is said to be powered by Snapdragon 617, and sport a 6-inch full HD display. RAM is 2GB, while internal memory is 32GB. The camera department is handled by a 13MP rear unit and a 5MP front shooter. The handset is also said to feature a fingerprint sensor. While there was no information on pricing, the report did note that the Zmax Pro will be available from T-Mobile. To refresh, the Zmax line-up currently consists of the Zmax and Zmax 2 (shown above). While the former was launched in 2014 on T-Mobile, the latter landed in 2015 on AT&T.